Is joy the same as happiness or contentment? 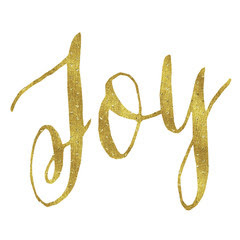 What is Joy and do you have joy? Where does it come from? Can we have joy in difficult times? I love people. There. The secrets out. I just love people. I really enjoy having one on one time with people. I love to see where they are at in their walk with God. If I can sit down with someone and find out where they are in their faith, I walk away blessed, and encouraged. But what’s the real reason behind this joy that I find?